In the TIMEFLIES series, by becoming actual flies on the wall, Grizelda, Alisha, and Sam observe their family histories and discover what it is like to live as a housefly. 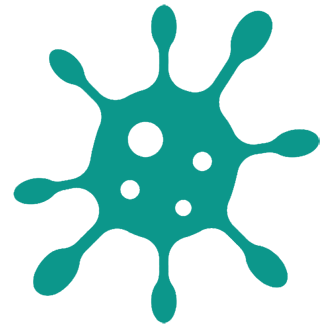 The idiom, ‘To be a fly on the wall’, refers to being able to observe a situation closely without interfering or being noticed. This phrase originated in America in the 1920s and the first known citation is from 1921. "I'd just love to be a fly on the wall when the Right Man comes along." Explore the Fascinating Lives of Houseflies. AKA Musca domestica. Their bodies, covered with bristles, are comprised of the head, thorax and abdomen. A pair of large compound eyes cover most of the head. Each eye is composed of 3 to 6 thousand simple eyes. Between the two compound eyes are three additional simple eyes called ocelli. The ocelli act as a navigational device, letting the fly know which way is up. At the tip of their proboscis (trunk-like appendage) are the labellum (lips) and pseudotracheae (tubes) which sop up liquids like a sponge. Salivary secretions dissolve and collect food particles as described in Chapter 7 of TIMEFLIES: The Maiden Voyage. Two small, antenna-like feelers called maxillary palps allow the fly to taste. -Instead of noses, their sense of smell is provided by their antennae. The mid-section of its body, the thorax, contains all limbs used for movement. 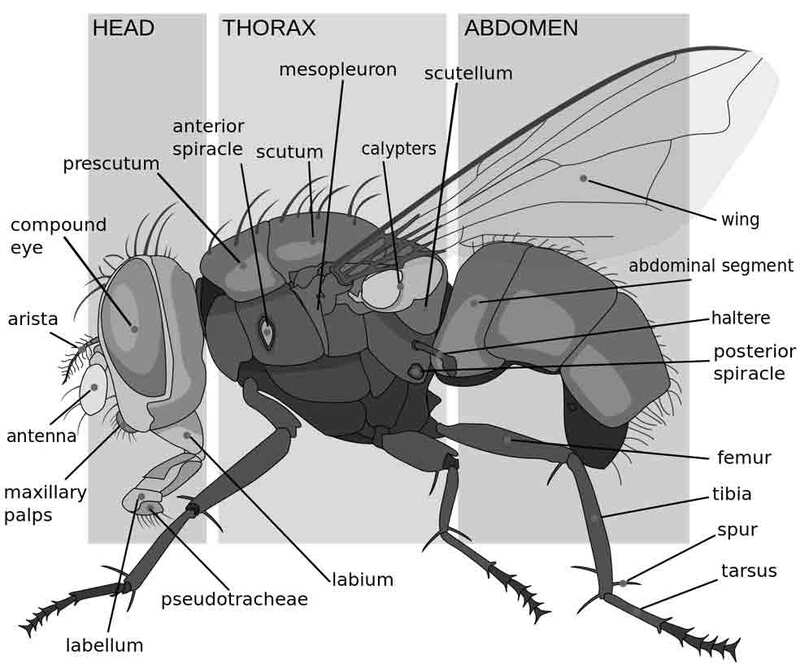 Flies have two sets of wings. The smaller secondary wings, called halters, are located below the main pair. Without the halters the insect cannot fly; with only one halter, it flies in circles. As the TIMEFLIES ate cookie crumbs in Chapter 7, of TIMEFLIES: The Maiden Voyage, they used their legs to taste. Tiny hairs on the end leg segment, tarsus (plural tarsi), work similarly to human taste buds. -They have claws and padded feet with moist suction pads called pulvilli, allowing flies to land almost anywhere. The final segment, the abdomen, contains the organs. 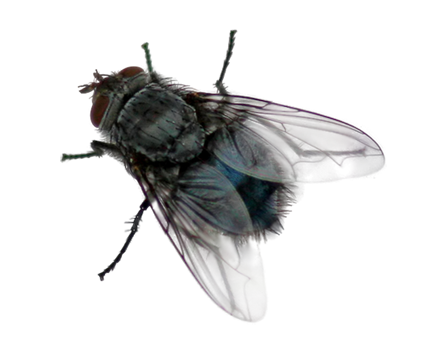 A housefly’s life expectancy varies based upon temperature and living conditions. Flies living in warm environments develop faster and live longer than their counterparts in colder climates. 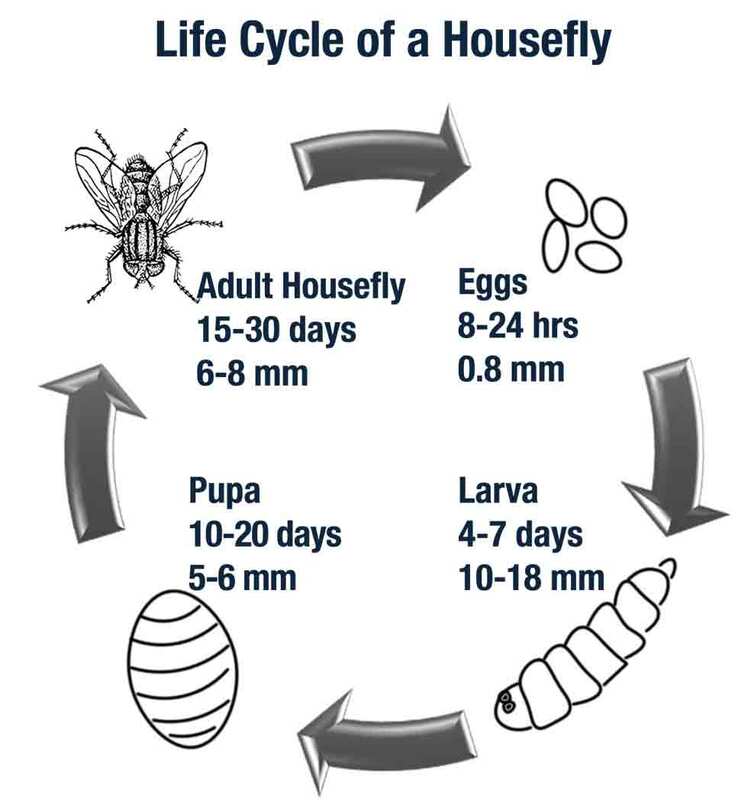 Houseflies go through four stages: egg, larva, pupa, and adult. Their short life cycle allows them to multiply quickly. Yes. 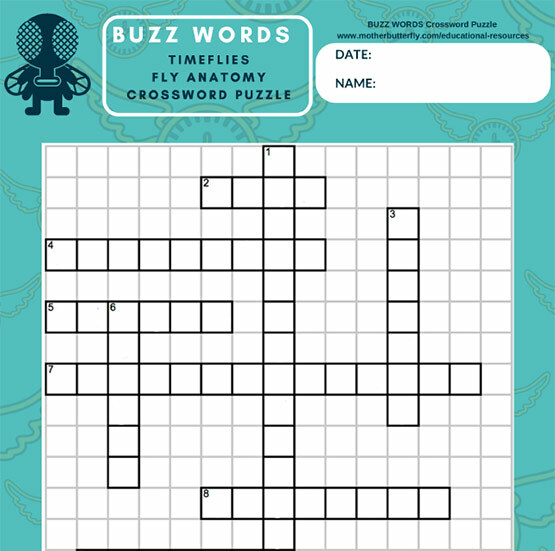 Not the TIMEFLIES, of course, but the common housefly is known to carry over 100 diseases, including typhoid, tuberculosis, dysentry and cholera. A serious health hazard, especially in areas with poor sanitary conditions, they transmit diseases by feeding and carrying pathogens. Their pukey eating style, as described in Chapter 7, of TIMEFLIES: The Maiden Voyage, combined with their residence of choice being garbage dumps and raw sewage, means they easily contaminate food with dangerous germs.